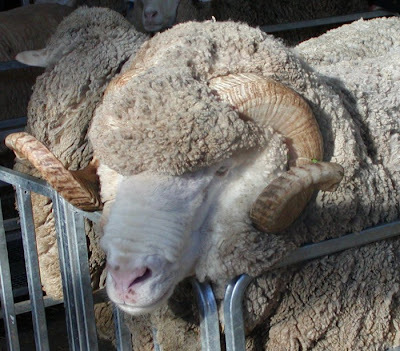 The Merino sheep breed is the next sheep breed that we will be examining up close & personal. 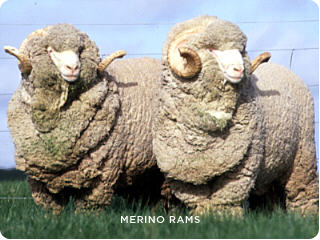 Merino sheep have originated in Spain & are very often used in selective breeding. 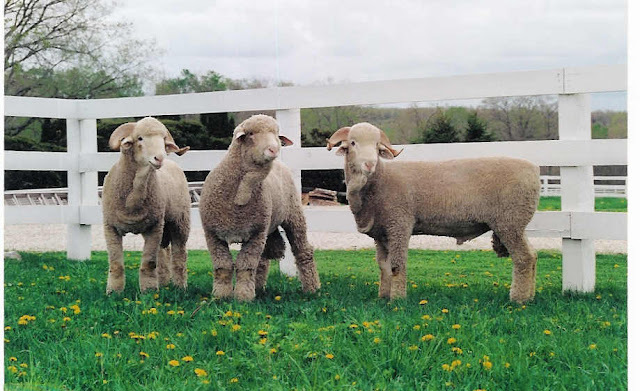 They are popular with breeders due to their good meat & fine wool quality. We're not from St. Louis, but didn't Merino play for Miami? I'm so "Good Looking" they had to separate me from the ewes! They made me into a Guinness Book world record statue! 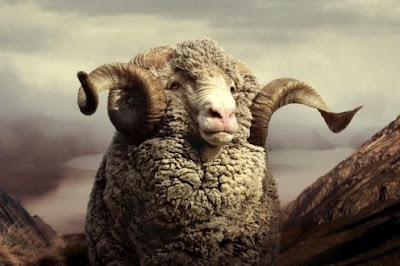 Merino sheep of Australia are from the "wild" side of the family. 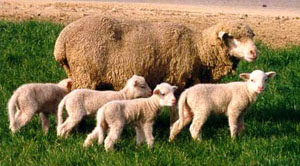 They are able to adapt to the climate in Australia & are bred mostly for their high quality wool.This fine wool is made into fire resistant, fine wool garments. 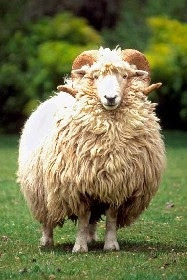 This clothing will keep Ewe warm in the winter & cool in the summer. 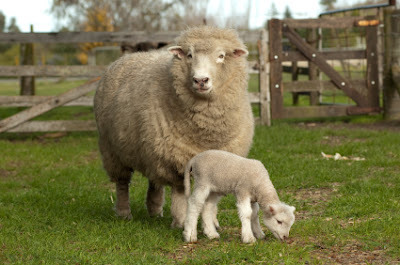 Welcome to the world of the "Wild & Wooly"! The Aussies have given us their "Stamp" of approval! 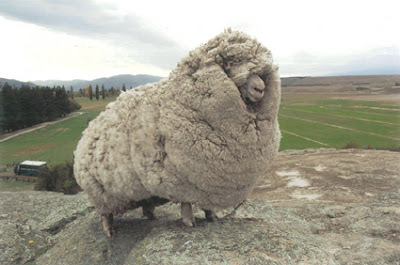 A famous Merino named Shrek had enough wool for 20 large suits! Do Ewe think I Look rather Stoic? Maybe my face should be carved into STONE! We are "Distinctively" popular! To know us is to love us! Rambouillet Sheep at Ewer service! Ewe know we're Good! 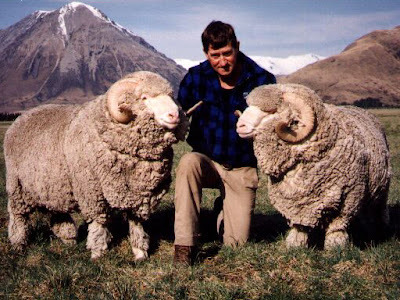 Sheep make a distinct contribution to our society & benefit large numbers of people. 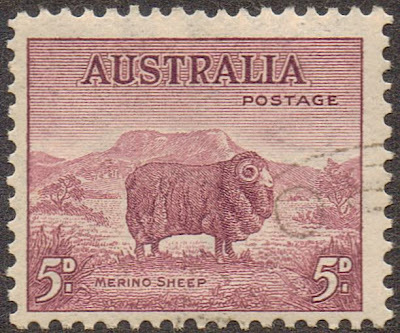 Certain breeds, like the Merino, are greatly appreciated by the countries they are bred in, even to this day. We are happy to be put to good use on the planet! I know we're Rams, but, "When EWE got it, EWE got it!" As Ewe go through Ewer day, seek divine opportunities to benefit those around Ewe & watch how God blesses Ewer day!